Freedom Realty: Serving All Of Your Real Estate Needs 4500 S 14500 E, RANDLETT, UT 84063 | MLS #1544095 | IDX Real Estate For Sale | Freedom Realty Corp.
Property in oil country. A lot of frontage along the Parrish Ranch Rd. - Great location for an oilfield company. 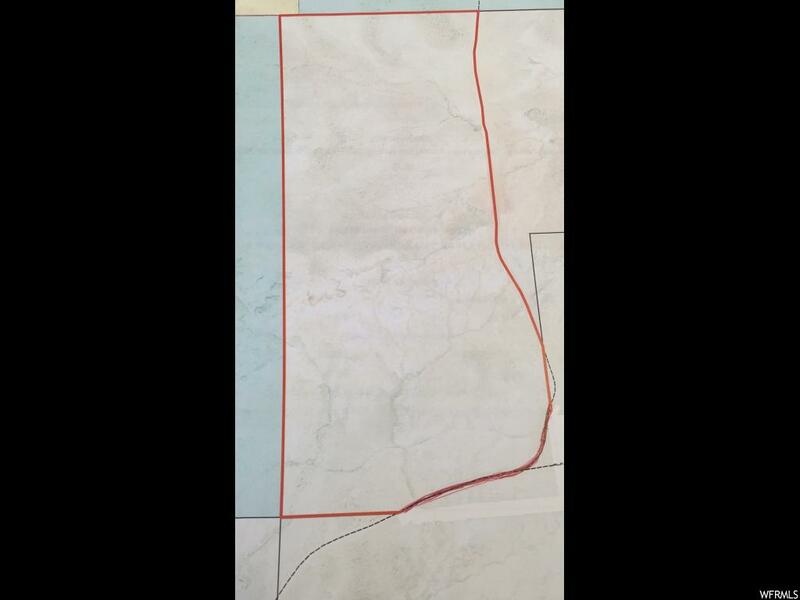 Acreage is approximate and a survey will be paid for by the seller to determine the exact acreage at which time a new Serial Number will be assigned. See attached plat for approximate boundaries. Seller is willing to sell smaller parcel if desired. Smaller parcels with frontage will be $15,000 - $30,000 per acre. This may provide an effective way to gain a right of way to adjacent land. 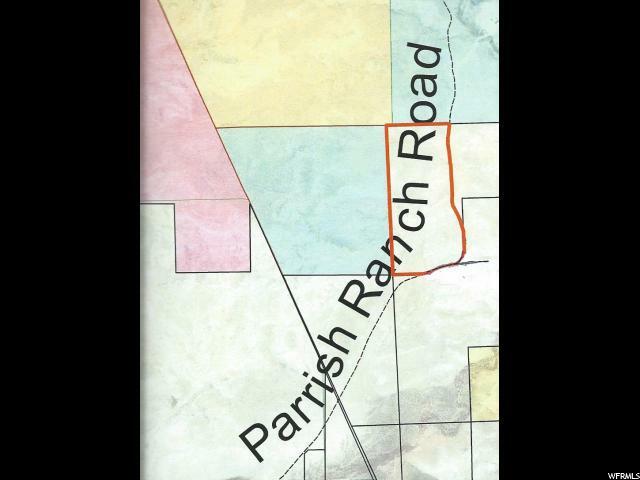 (Serial # given is for a larger 203 acre parcel). Seller has an agreement with the power company for power. 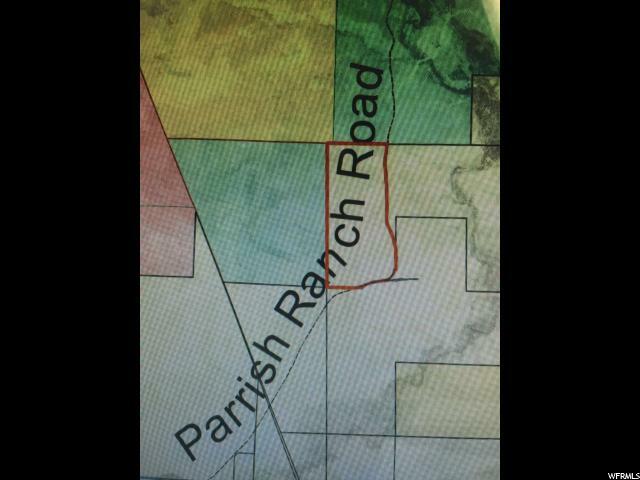 County: Uintah MLS Area: Whtrcks; Tridl; Ft Duch. ; Roos.